Attracted by a delightful fusion of early music sonorities with modern expressiveness, the three composers in this amazingly rich and varied programme build on the magnificent harpsichord concerto legacy of JS Bach. John Rutter’s beautiful Suite Antique is full of rich and haunting themes, with a significant solo flute part and a jazzy Waltz which is as much Brubeck as Bach. Philip Glass delivers an exciting experience of virtuoso instrumental blending and solo expressiveness, and with typical wit and elegance. 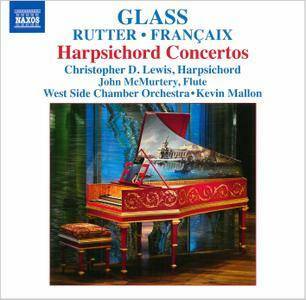 Jean Françaix’s Concerto is terrific fun throughout. 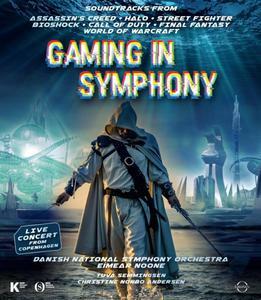 “Gaming in Symphony” is an epic concert performed by the Danish National Symphony Orchestra with the Danish National Concert Choir and various soloists conducted by Eímear Noone. Featuring soundtracks from across the world of gaming: Halo, Street Fighter, Bioshock, Call of Duty, Final Fantasy, World of Warcraft and many others. ‘Seven Days Walking’: seven bodies of music to be released over seven consecutive months. The first, ‘Seven Days Walking: Day One’, which interweaves piano and strings in his unmistakable style, is Einaudi’s 14th studio album and will be released on 15th March, on Decca. ‘Seven Days Walking: Day Two’ follows a month later. Each ‘day’ is then released, digitally, a month apart, leading up to ‘Day Seven’ which will be released in the autumn in a box-set of the complete Seven Days. 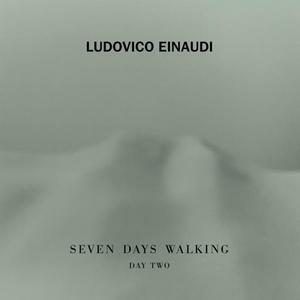 Inspiration for the entire project derived from walks that Einaudi would take through the mountains in winter. He explains, "In January last year I often went for long walks in the mountains, always following more or less the same trail. It snowed heavily, and my thoughts roamed free inside the storm, where all shapes, stripped bare by the cold, lost their contours and colours. 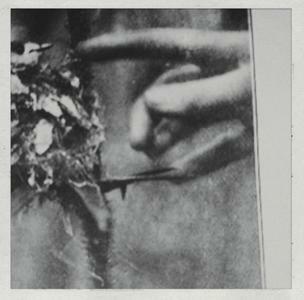 Perhaps that feeling of extreme essence was the origin of this album." 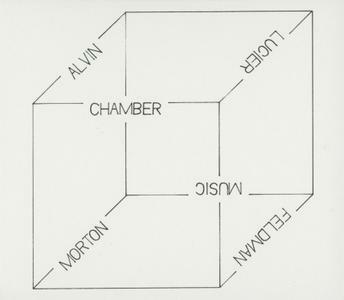 The first album focuses on several main themes, which then recur in different forms on the following albums – seven variations following the same imaginary itinerary. Or the same itinerary, retraced at seven different times. French musician Bruno Duplant is one of the most talked-about artists on the experimental music scene today. In recent years he's presented many outstanding composed pieces and released a succession of excellent recordings on labels around the world. The abundance and vitality of his work are remarkable. 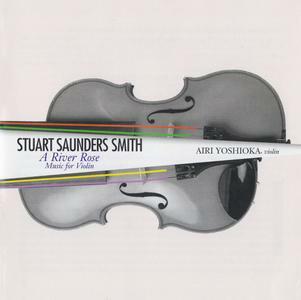 Orpheus Variations is a new composition by Alvin Lucier for solo cello and seven wind instruments. It is based on a particular sonority from the first movement of Igor Stravinsky’s ballet score, Orpheus; a sonority that has haunted Lucier for decades. 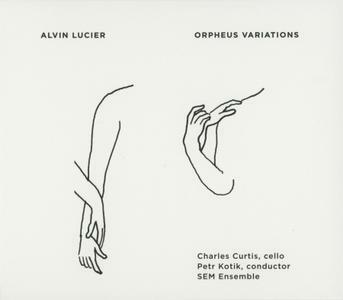 Orpheus Variations is one of eight large-scale compositions made expressly for Charles Curtis by Alvin Lucier in the last 15 years. This performance was conducted by Petr Kotik, with Charles Curtis playing solo cello alongside members of the SEM Ensemble. On his new album, Australia’s ‘Prince of the Violin’, Patrick Roberts pays tribute to the beloved music of soft rock legends Air Supply. All Out of Love reimagines Air Supply’s timeless songs on classical violin – sometimes with orchestra, sometimes with piano, but always with an outpouring of emotion. Iconic hits ‘Even the Nights Are Better’, ‘All Out of Love’ and ‘Making Love Out of Nothing at All’, plus covers of beloved favourites ‘Unchained Melody’ and ‘Without You’ (made famous by Mariah Carey) make this an album packed full of beautiful new versions classic tunes. 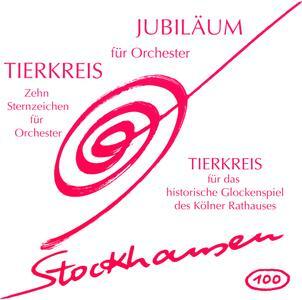 An album as an opera. Pop music is theatrical, it lives on stories, constantly creating new characters of art. In addition, no other style has changed and influenced music reception as enduringly as pop music. Most people can draw biographical references on the map of pop mu-sic. So, it seems high time to open the doors of the opera to a new visitor. 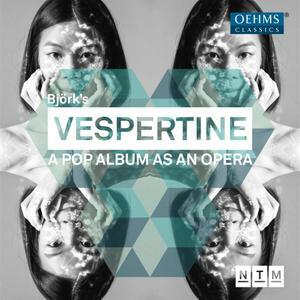 With its symphonic elements, dramatic singing lines and ethereal choir vocals, Vespertine seems to be the perfect model for the complex project. OehmsClassics begins the new partnership with the Nationaltheater Mannheim (NTM Edition) with a bang. Rarely has a premiere in Germany experienced such a press echo as this, in May 2018. The third release from Colin Currie's label celebrates the percussionist's artistic relationship with American cultural icon, Steve Reich. Programed at the composer's request and performed under his supervision, it captures a group of truly world-class performers at the peak of their powers. 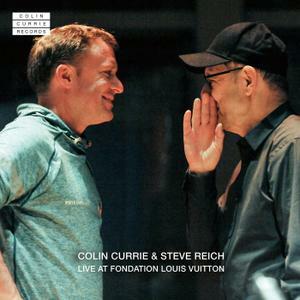 On this live recording, Currie conducts and performs with the Colin Currie Group and their long-standing collaborators Synergy Vocals. He is joined on stage by Steve Reich for a performance of Clapping Music. This album is essential for any Reich fan. Reminiscence of the Future, Sonatas for accordion is one of the few albums presenting original literature for a concert accordion. Among numerous emerging musical projects, it is certainly a unique one, showing the sound qualities of this instrument and extremely valuable works, until now undiscovered in the world of classical music. In each of them, it is the above-average dose of content that plays the supreme role. The programme content of each sonata is closely related to the fate of a given composer. 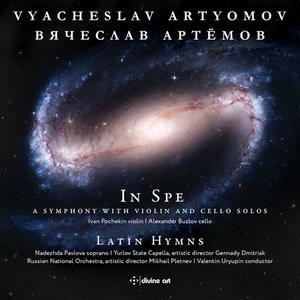 What connects the composers present on this album is the experience of the hardships of creating in the authoritarian regime. Adam Maksymienko is one of the most prominent accordionists of the young generation, a laureate of numerous competitions, and an artist with considerable stage performance achievements even at such a young age. 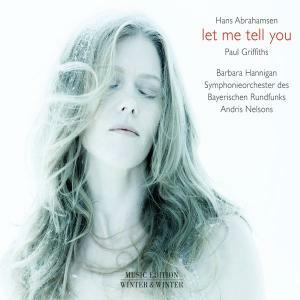 Premiered by soprano Barbara Hannigan [with the Berlin Philharmonic] and conductor Andris Nelsons in 2013. 'Let me tell you', winner of the 2016 Gawemeyer Award, is a setting of a libretto by Paul Griffiths. The work is based on Griffiths’ 2008 novel of the same name, using the limited vocabulary which Shakespeare afforded Ophelia to create a more complex idea of the character. Comprising seven poems, the work is divided into three parts devoted to Ophelia’s past, present and future. Producers Sonia Friedman and Colin Callender are proud to announce that The Music of Harry Potter and the Cursed Child, an album of music from the internationally acclaimed stage production, will be released on November 2, 2018! 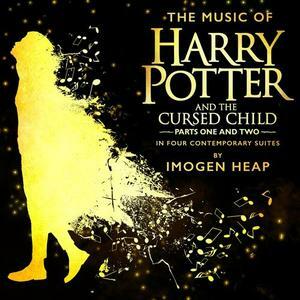 The Music of Harry Potter and the Cursed Child is written, composed, performed and recorded by Grammy and Ivor Novello Award-winner Imogen Heap. It is presented as four contemporary musical suites, each showcasing one of the play’s theatrical acts. This unique new album format from Imogen Heap chronologically features the music heard in the stage production, further reworked to transport listeners on a sonic journey through the world of Harry Potter and the Cursed Child.